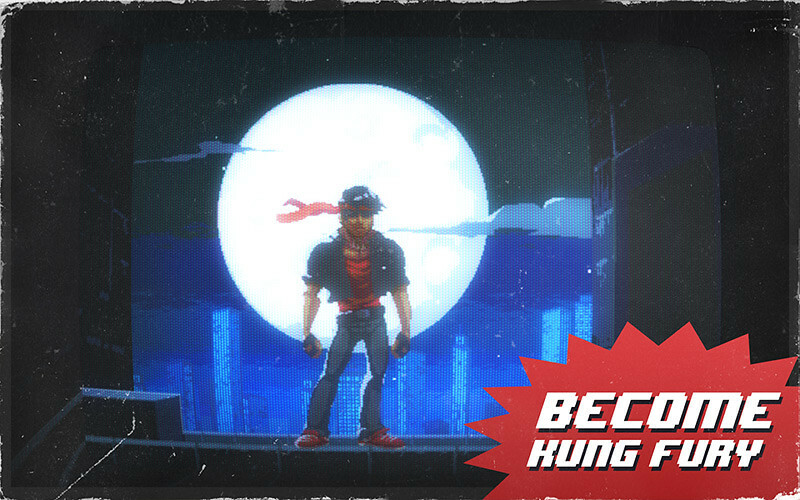 Im sure by now you would have seen the 30 minutes ‘Kung Fury Movie’ which went viral like crazy recently. With official music video by David Hasselfoff, you know this is gonna be something. 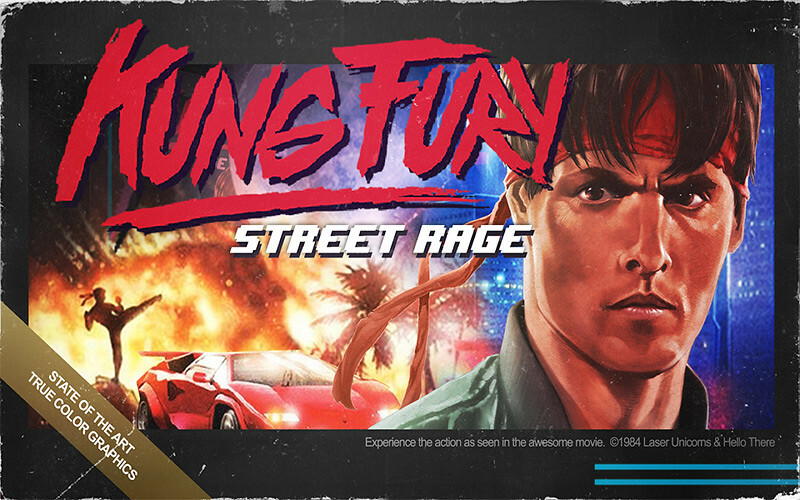 So if you are into this whole Kung Fury hype, then why not play the game? The gameplay is pretty simple. Users will only need to tap on the left or right screen to attack on the respective directions. That’s all. Though it may sound boring, it is not. The fight actions and movements vary everytime and the effects will keep you glued to the screen. 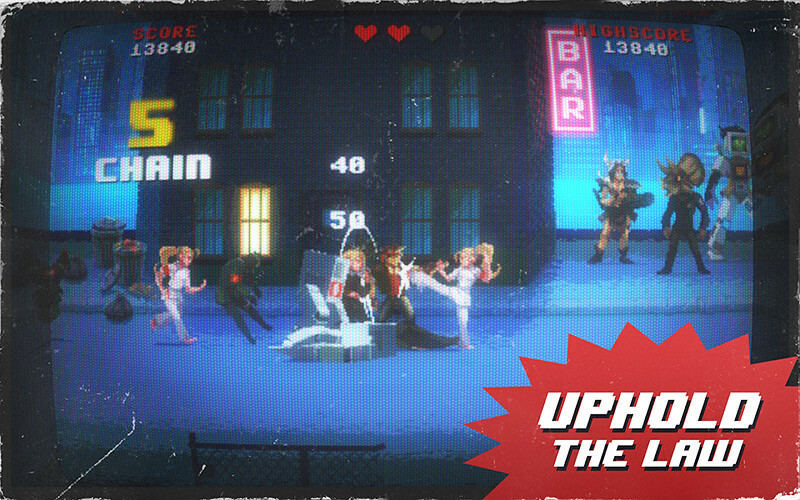 GET BLOWN INTO ANOTHER DIMENSION AS YOU EXPERIENCE THE GUTBUSTING FUN WITH THE KUNG FURY™ GAME.